Kindergarten Sight Words features multiple interactive activities to introduce and practice use of high frequency words critical for reading. 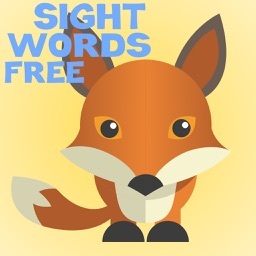 High frequency words or sight words are the building blocks for children learning to read. 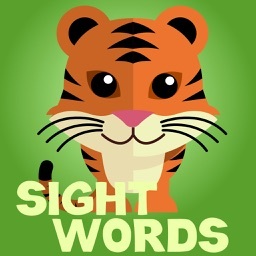 This application includes 100 of the most common words found in reading materials for kindergarten age children. Level 1 and 2 contain 8 high frequency words with 5 activities to introduce and reinforce the words. 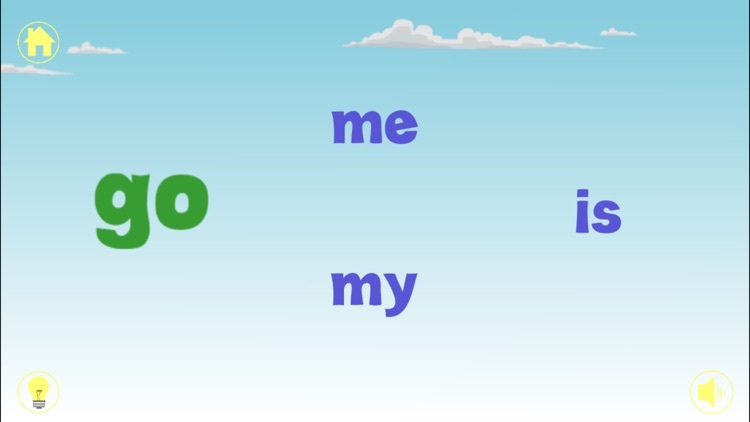 In levels 3-15 each level includes the words from all previous levels and introduces 5 to 7 new words. 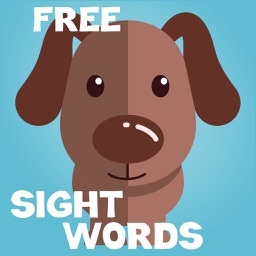 All words are pronounced clearly by a native English speaker. Support for multiple users is now included. Users can be added or deleted by selecting 'manage users' in the Settings screen. Progress is maintained separately for each user. Students can easily switch to their profile by selecting the 'user' button on the main menu. For more information on managing users please visit our website. Up to 24 users can be added. Word Wheel - A quick introduction to each word then quiz to reinforce word recognition. Hints that reinforce knowledge because the first exposure might not make it stick. 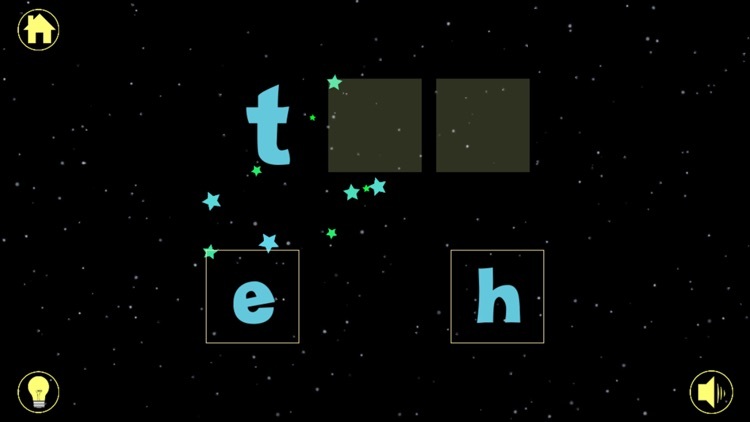 Space Spelling - Jumbled letters need rearranged to spell the words. This activity has context-sensitive help so that even beginners will be able to learn spellings. 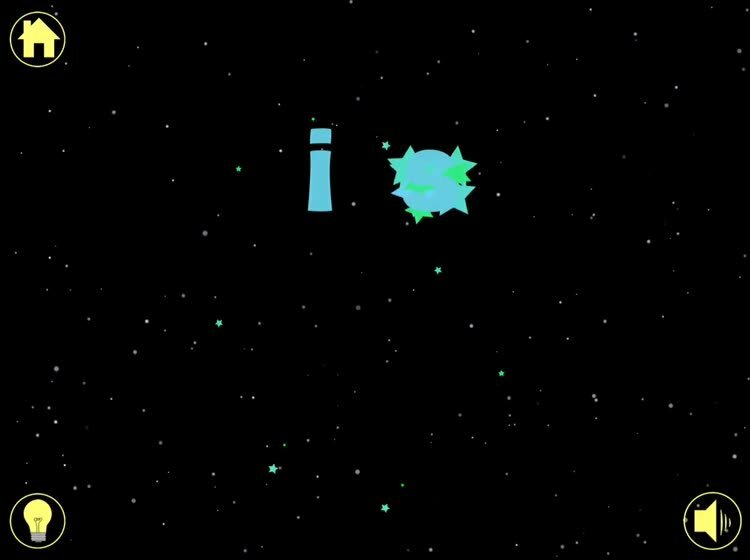 Correctly spelled words are rewarded with rainbow rockets. 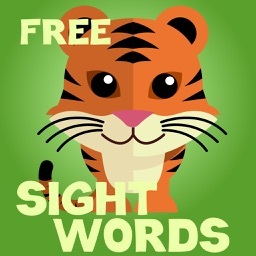 Jungle Bingo - Word bingo game includes context sensitive help and animated text to reinforce learning. Oceans of Word Search - Underwater themed word search with context-sensitive help and interactive sea creatures as rewards for found words. Memory Menagerie - Animals flip to reveal the words. 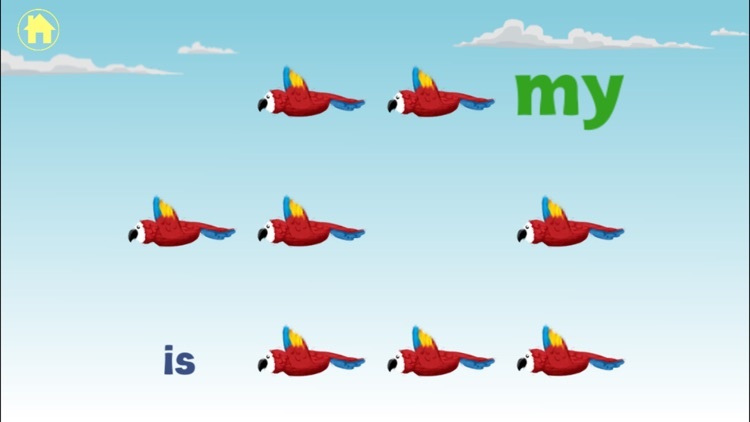 Correct matches rewarded with animals flapping off the screen. Maelstrom Interactive is a small, family company. We are also parents of first grade age twins. 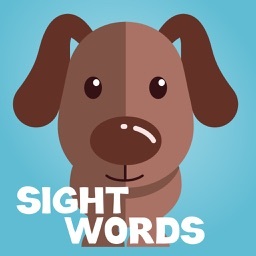 If you enjoy Kindergarten Sight Words, please review us in the iTunes store. Feel free to contact us with questions or feedback. Thanks!